This is a sponsored post by Best Buy Automotive Equipment. All reviews and opinions expressed in this post are based on my personal view. 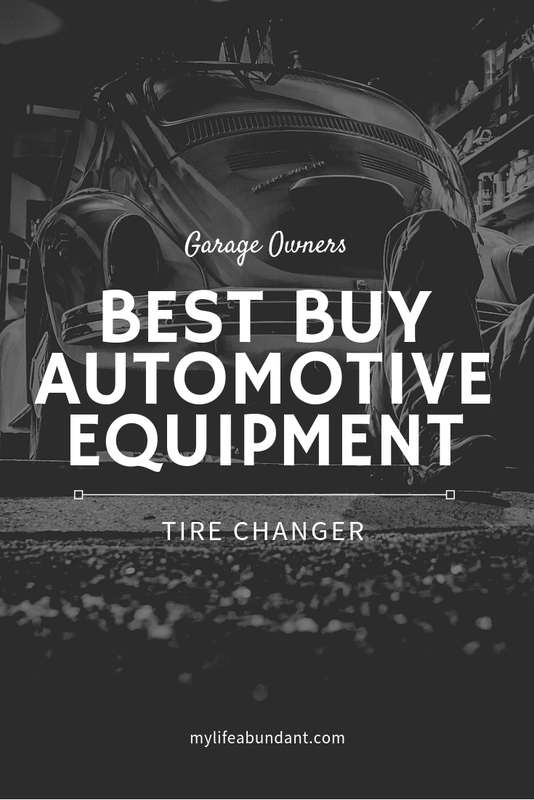 If you manage a garage or service station, owning a tire changer from Best Buy Automotive Equipment is a must. Do you own a garage or service station? Are you wanting to start your own garage business? Then having a tire changer is essential for quality work and safety for your employees. Even a hobby garage could use a tire changer. Best Buy Automotive Equipment has several types of tire changers for autos or motorcycles. They also offer manual tire changers, rim adapters, clamps, tire spreaders, tire changing tools and accessories and wheel weights. They carry only the best brands to ensure long lasting service. 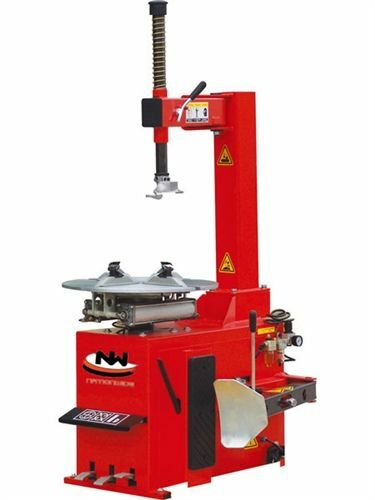 Brands like Ranger, Coats, Bosch, Ammco tire changers and more are just a few with affordable solutions for a tire changer along with wheel balancers by Coats, Ranger, and Bosch. Best Buy Automotive has been in business since 1987 and is one of the largest automotive repair equipment dealers in the U.S. located in 18 states. They are fully staffed with a technical support team to assist you with any questions you may have about tire changers or any other equipment they have in stock. They also offer No Interest Finance on your purchase if you pay the purchase amount in full within 6 months. Call them at 844.383.4167 for your next tire changer or visit their website for more information.